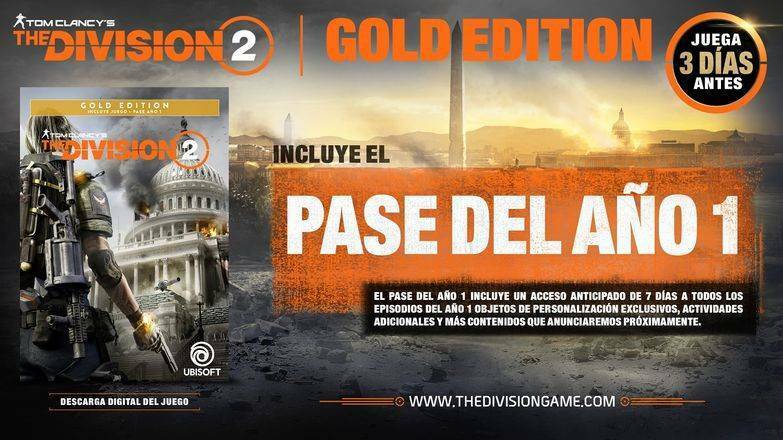 Note: The Division 2 Gold Edition is a game in digital key or Uplay key format, although it may also be available as redeemable code through the Epic Game Shop. 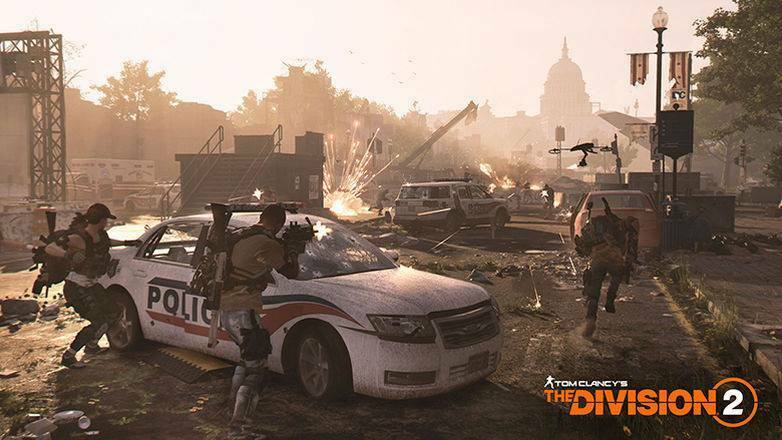 Depending on the format, it must be activated in one way or another. 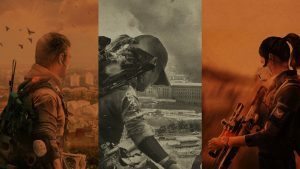 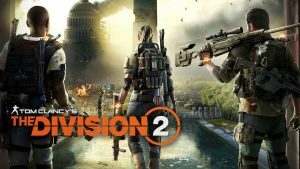 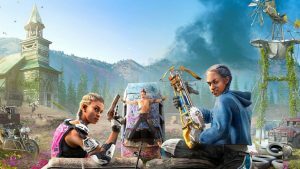 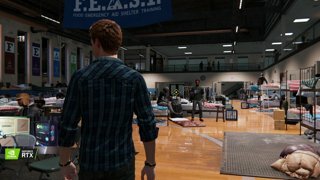 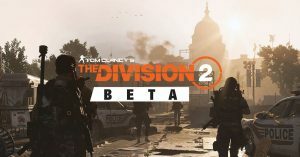 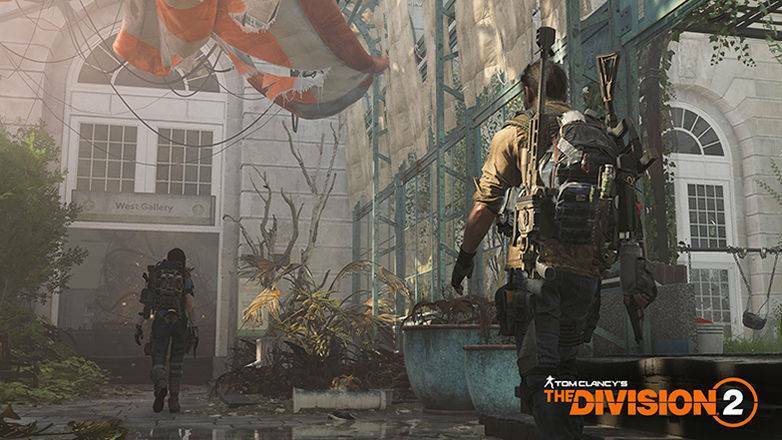 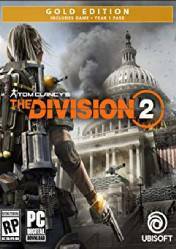 The Division 2 is the sequel to Ubisoft's prestigious action game, in which exploration and player progression are essential to be able to face each of the challenges presented by the game. 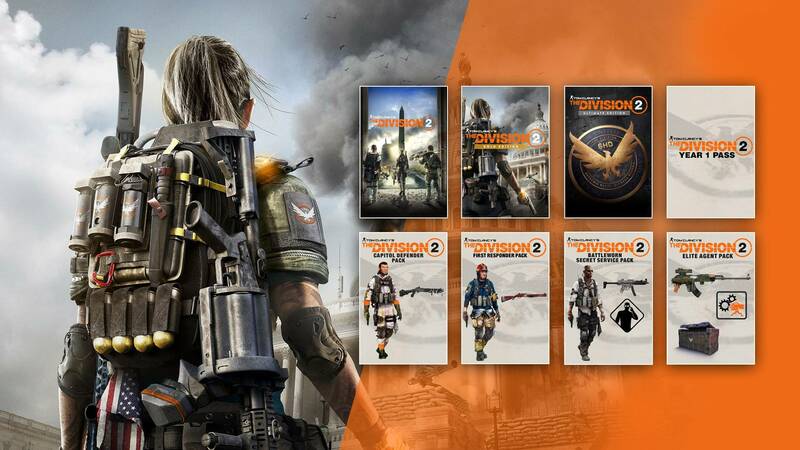 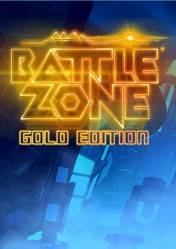 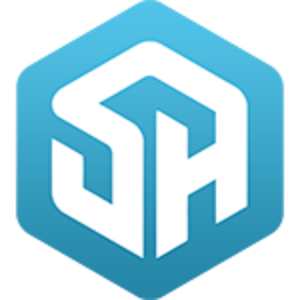 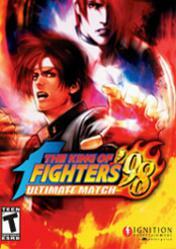 Although it is classified as an action game, the truth is that it has a strong RPG component, both for the progression of the character and the importance of equipment, skills,…The Gold version of The Dvision 2 includes a year 1 pass that includes early 7-day access to all episodes of year 1, exclusive customization elements, additional activities and more content that will soon be unveiled.